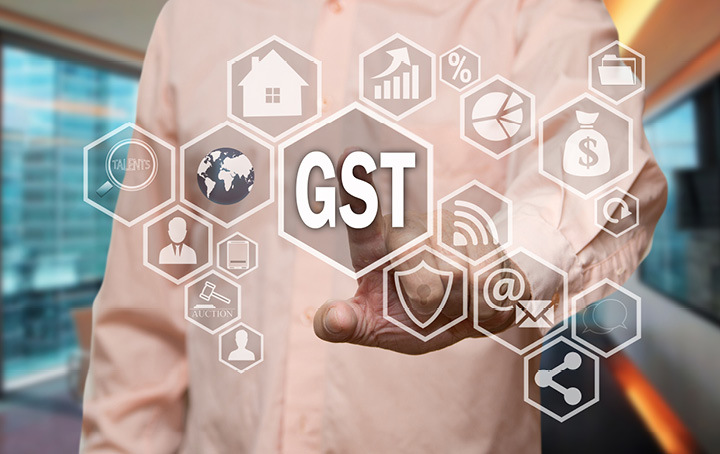 The Accounting Division | Are you ready for GST on low value goods? 19 Jun Are you ready for GST on low value goods? reports of non-compliance from individuals or businesses. According to the ATO, it will treat businesses differently based on their compliance category. Those businesses that are “willing to do the right thing” or are “mostly compliant” will not be contacted unless there is a mistake made, and no penalties will be imposed from 1 July 2018 to 30 June 2019. However, those businesses that are “partly compliant” or are completely non-compliant can expect the ATO to register the business for GST, calculate their liability and issue an assessment. An additional 75% administrative penalty will also be imposed (higher penalties can apply if the business is a “significant global entity) and debt recovery action will be initiated. What legal recourse will the ATO have against non-complying businesses that are based in foreign jurisdictions and have no physical presence here, you may think. Well, according to the ATO, when the 75% (or more) administrative penalty is imposed, and becomes legally payable, it can then register a debt in a court in the business’ home jurisdiction. The ATO can also request the taxation authority in the foreign jurisdiction to recover the debt on their behalf, and may intercept funds from Australia that are destined for the business. While these enforcement mechanisms seem robust, it should be noted that the court systems in every country differs and varies in complexity as well as time it takes to get a judgment. If the ATO chooses to go down that route, it may be mired in many procedural legal actions in foreign jurisdictions for a long time to collect a disproportionate amount of GST revenue. Unless Australia already has an agreement with a foreign jurisdiction in relation to the collection of debts, it may be difficult to convince a foreign taxation authority of enforcement, and with the rise of so many different methods of payment over the internet, the ATO may also find it difficult to intercept payments over so many different channels. This carrot and stick approach may work for bigger players based in western countries, but what about small to medium enterprises that are selling to Australia based in emerging economies in Asia or South America? It is one thing to identify businesses in foreign jurisdictions that are non-compliant, it may be an entirely different issue where actual enforcement is involved.